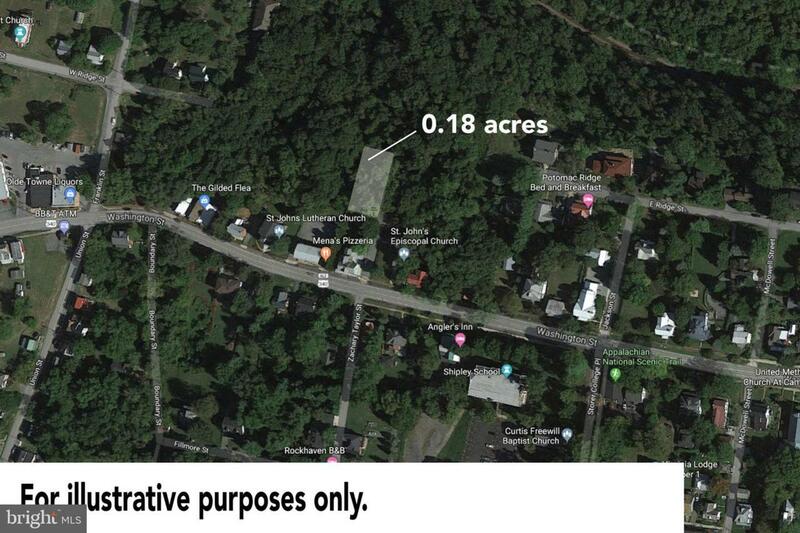 Nice wooded lot with winter views of Harpers Ferry. Walking distance to downtown. On a slope, allowing for a walk-out basement on a home you will build. Adjacent to public land that will not be developed.